Shop 3, Sea Breeze Centre, Marine Circle, Table View. 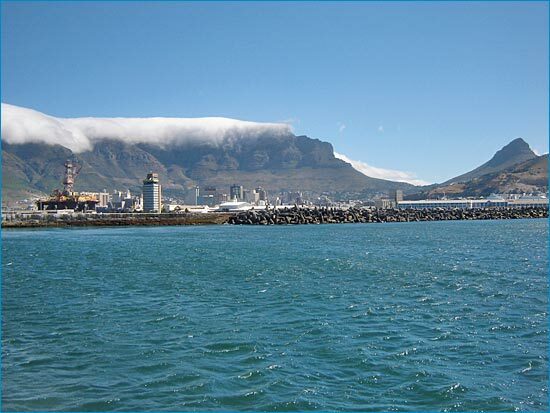 Cape Doctor is a Cape Town based custom manufacturing and distribution company. Cape Doctor manufactures Kiteboards, Surfboards and Stand Up Paddle (SUP) boards – our products (production and custom) are handcrafted from start to finish by Angus Welch (owner) and his team who have many years experience between them. For custom SUP’s, twin tips and directional kiteboards please refer to our products page and for updates on our latest projects please join our Facebook page which is updated weekly. 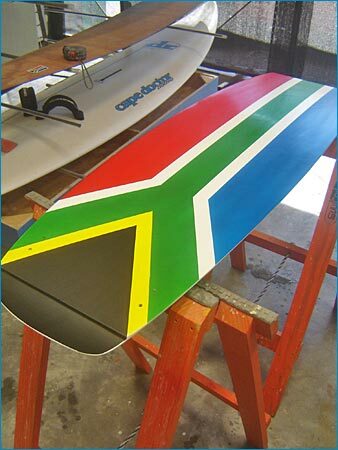 Besides manufacturing Cape Doctor has a well trained team ready to do repairs to kiteboards as well as sailboards. While the repairs may be quick we don’t compromise on the quality of the repair and will always ensure that the structural repair is 100%. Distributor of NAISH Kitesurf gear for South Africa. NIASH kite sales, service, spares and knowledge, available 7days/week. New kite, board and harness packages at beneficial pricing, plus used gear available. Distributor of GOYA, EZZY and CHINOOK windsurfing gear. Full spares and repair facilities available. © Copyright Cape Doctor 2009. All rights reserved • Hosted by Vlocity Solution CC • Developed and maintained by Blue Cape Media & Marketing. SITE BEST VIEWED AT 1024 x 768.